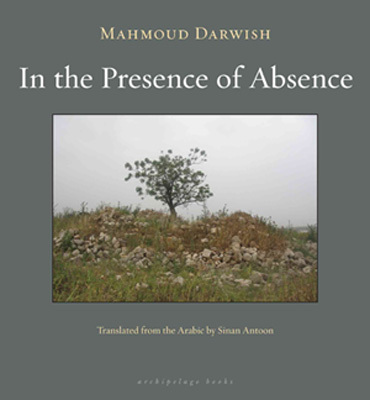 A few pretty lines from Mahmoud Darwish’s In the Presence of Absence. He was writing about exile here, but reading these words in my East Jerusalem hotel room remind me of travel in general, and of the smell of fresh guava in the markets this week. Cities are smells: Acre is the smell of iodine and spices. Haifa is the smell of pine and wrinkled sheets. Moscow is the smell of vodka on ice. Cairo is the smell of mango and ginger. Beirut is the smell of the sun, sea, smoke, and lemons. Paris is the smell of fresh bread, cheese, and derivations of enchantment. Damascus is the smell of jasmine and dried fruit. Tunis is the smell of night musk and salt. Rabat is the smell of henna, incense, and honey. A city that cannot be known by its smell is unreliable.